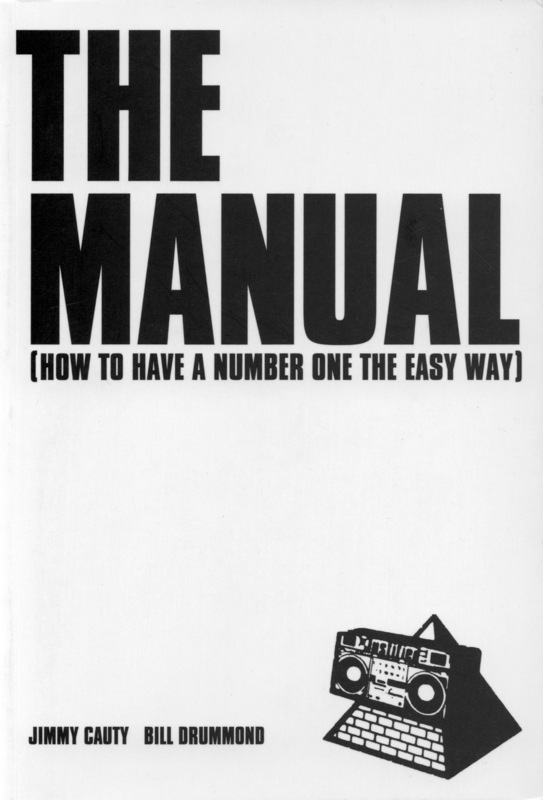 There has been some speculation over a recently surfaced video hinting at a possible return of The KLF in 2017, making the news even beyond the usual music magazines. 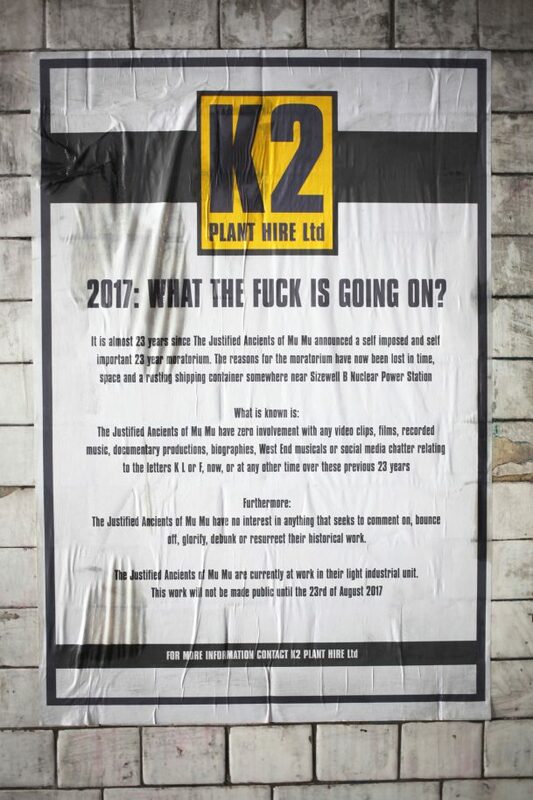 After a brief statement by Bill Drummond shared on KILTR by Brian Beadie (which of course cannot easily be verified but sounds about believable to us) now Jimmy Cauty has tweeted a link to K2 Plant Hire’s official Twitter account, making an identical statement about the recent rumours and denying a possible return. B&Js addresses are on the K2 Plant Hire entry at Companies House, seemingly with recent entries against as well.